Twitter had refreshed Periscope application for iOS 8 with interactive notifications and draft support. The newest updated bumps the update to version 1.1.3 that hosts many new features which are highly demanded. Open your knowledge baskets because we’ll be covering the changelog in detail. 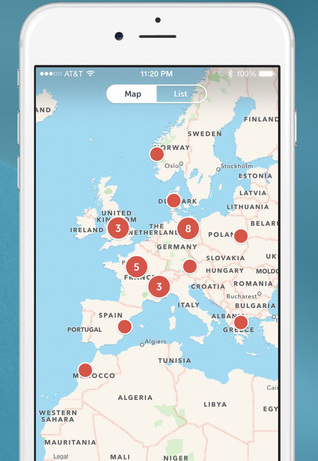 Twitter’s startup, Periscope is available free of charge for iPhone and iPad. Lets take a look at what the update has to offer. However, another note worthy update just came in announcing handoff and muting for the live micro-blogging app. The update enables users to remain undisturbed from unwanted broadcast notifications. Muting a broadcast does not specifically mean that you unfollow a certain broadcaster, it just stops notification from popping up every now and then. Roll down for more details. Muting the notifications which is a really cool feature for those who follow broadcasters but do not want to receive notifications all the time. The update also offers new notification for settings for the list of people you follow. It constitutes viewer statistics when browsing and viewing broadcasts and many other things. The global list for broadcast recommendations is also designed according to your geographical location. You will be able to know about home or nearing broadcasts. This is a useful feature for those broadcasters and users who wish to market their broadcasts locally. One of the biggest features part of this update is the handoff support for iOS users. Say, if you have your Bluetooth enabled and your iCloud account tallied on all of your iOS 8 devices or OS X, you can start viewing a broadcast on your iOS 8 device where you left off from another. This continuation is seamless and very much appreciated as it gives users the ability to shift devices for whatever reason that may oppose. You can use the handoff feature by swiping up thie Periscope icon from the Lock screen of the device you want to use. If you wish to transit your broadcast on a Mac from your iPhone, all you have to do is click the Safari icon located at the left side if the dock on you Mac. This will resume the broadcast on your Mac from your iPhone. The live micro-blogging app, Periscope is a useful tool for users which can be used domestically and commercially for blogging. 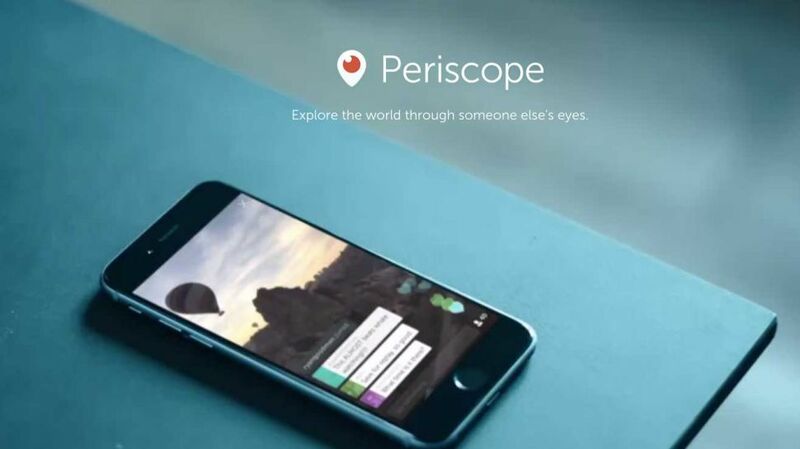 Periscope can be either directed towards family and friends as well as internationally, giving heats for appreciation. 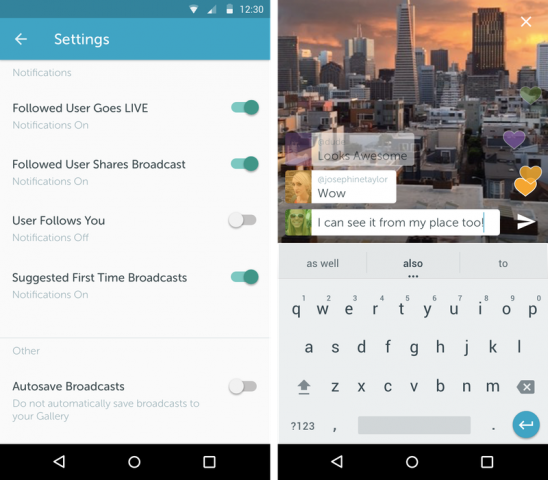 If you are a Periscope user, you can update the App and get a hold of the aforementioned features.